What types of conditions will benefit from Selective Laser Trabeculoplasty? 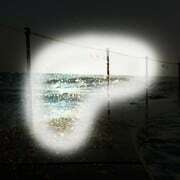 Glaucoma is an eye disease which can damage the optic nerve. It typically occurs in people over the age of 60 and those with a family history. 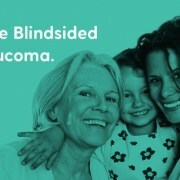 SLT Glaucoma treatment is an option for lowering the pressure in the eye to treat open angle glaucoma. 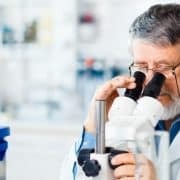 SLT Glaucoma treatment uses short pulses of light to target melanin-containing cells in the trabecular meshwork (the tiny channelsin your eye which fluid flows through). The aim of the laser is to help fluid drain through these channels, lowering intraocular pressure. 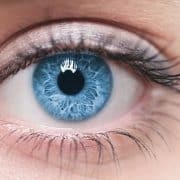 What does the SLT Glaucoma procedure involve? SLT Glaucoma procedure is done in the consulting rooms, seated in front of the laser. Some eye drops will be used prior to the laser procedure. These drops can take up to 30 minutes to work, and may cause slight discomfort to some. A special lens is used to help target the laser and prevent the eye from blinking. You may see flashes of red or green light. It is not painful and takes between 2-5 minutes. 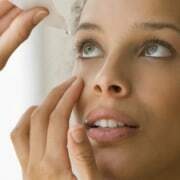 Usually two treatments are required on each eye. Your eye may be a bit inflamed and gritty for a few days after the laser. This is normal. 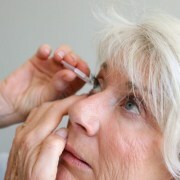 As with any surgical procedure there are risks to consider before having SLT Glaucoma treatment. Serious complications are extremely rare but may include haemorrhage, rise in intraocular pressure and ocular inflammation. SLT is very effective in lowering intraocular pressure, and aiding treatment of Glaucoma. The results of the treatment may wear off after time. However, the treatment can be repeated, usually with the same outcomes.